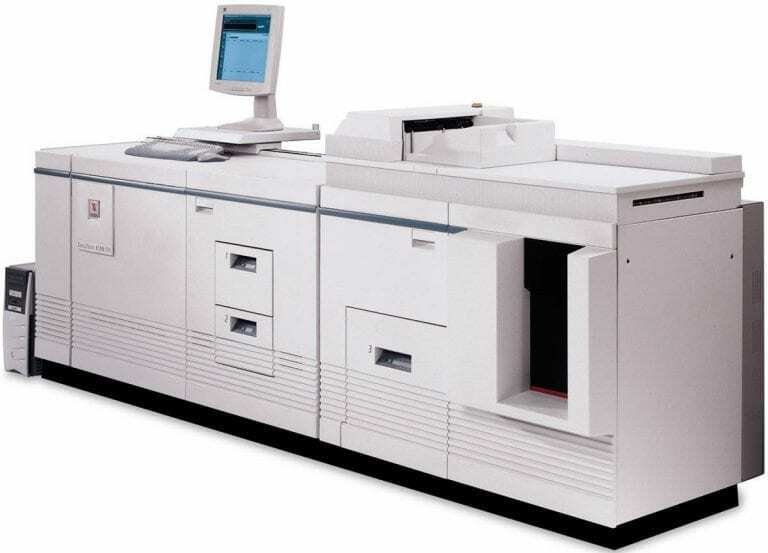 The Xerox DocuTech 6135 / 6155 / 6180 Production Publishers are black and white printing workhorses capable of producing the high-quality images you expect. Built for high-demand monochrome printing environments, the Xerox DocuTech series is renowned for its reliability and versatility. Capable of handling a variety of mixed stocks with ease, the Xerox DocuTech 6135 / 6155 / 6180 are ideal for on-demand-printing. The core of the Xerox DocuTech series is their reliance on speed and consistency. You know that with a DocuTech Production Publisher you will be getting crystal clear black and white images every time. You’ll also get them fast. 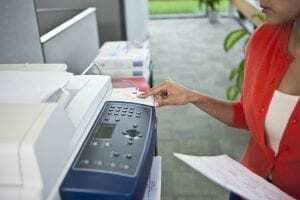 The Xerox DocuTech 6135 / 6155 / 6180 are capable of printing images at speeds from 135 PPM to 180 PPM, ensuring your workflow isn’t altered by your printing demands. With the addition of an array of finishing options, the Xerox DocuTech 6135 / 6155 / 6180 can be tailored to suit your unique production environment and needs. This flexibility allows it to be continually modified to suit your changing needs as your business grows. Standard paper capacity up to 7,450 sheets (DocuTech 6180). 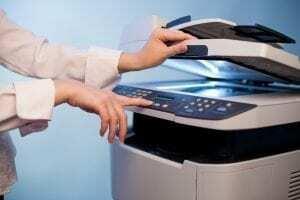 Printing speeds of 135 PPM (DocuTech 6135), 155 PPM (DocuTech 6155), and 180 PPM (DocuTech 6180). 600 x 600 dpi image resolution. In-line finishing options including hole punching, booklet making, inline tape, stitching. Optional multi-tray interposer for easy feeding of mixed media. Handles a variety of media, including carbonless, recycled, full-cut and pre-cut tabs and more. Supports media up to 14.33 x 17 inches for both simplex and duplex printing.